Simple and effective! Send A Newsletter Every Month. 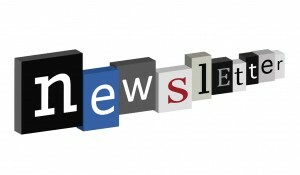 Establish Your Brand: A custom newsletter helps in establishing your brand. 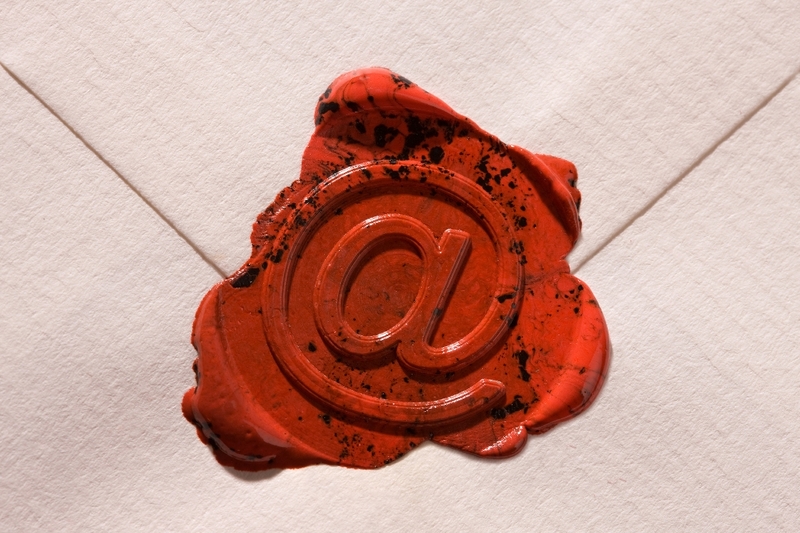 An attractive newsletter will help people identify your brand. It will ensure that you stand apart when in a crowd with your competitors. This is very important in today’s businesses environment where there is immense competition in every sphere. Deliver Your Message: Newsletters give you the opportunity to communicate with your customers on a regular basis. Although advertisement promotes your products and services a newsletter gives you the opportunity to let your customers know about your long term visions and goals. It gives you a rare opportunity to tell people more about the organization and it’s people and helps in creating long term bond with the customers. Share Information: A custom newsletter is a great opportunity to share information about your upcoming products and services with your customers. This will create a slow hype in the market about your upcoming product or service which acts as an added advantage before the launch. Tips And Tricks: You can share tips and tricks about using your product with your clients through a newsletter. This will help in creating a great bond with the customer which is the core requirement of any long term business. A loyal customer is the best messenger that your organization can have when it comes to promotion. Encourage Feedback: A custom newsletter can be used to encourage feedback from the customer who reads it. Encourage them to share their thoughts about your products and services and those which are in the offering. This will help you in improving your products and services and build a bond with your customer. A well designed custom newsletter need to be printed well to achieve the desired results and hiring the services of a professional printer like Print Papa is a must for you. They are involved in the business of print promotions and are equipped with the latest in terms of printing technology. Over the years they have built expertise in printing catalogs, door hangers, business cards and other corporate and domestic printed materials. Biggest testimonial for the company is the huge list of satisfied clients that the company has. PrintPapa offers Newsletters in booklet format in 3 different sizes. These are good if you have more than 4 pages. You can order any quantity and is great for short runs. If you need a 4 page newsletter i.e. a 11×17 paper folded in half to 8.5×11, then click on 11×17 Brochure. 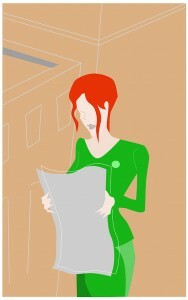 You can also use a tri-fold brochure for your newsletter if you have less content. This entry was posted in Marketing and tagged Business Cards, custom newsletter, letterheads, newsletters, promotional tool on June 6, 2010 by ulki.